In the ordinary course of the Internet, will inevitably encounter some network problems, this time we need to check the status of the network connection, to find the root cause of the problem. 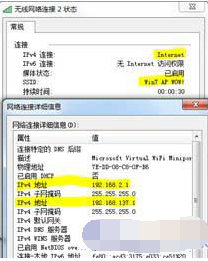 But some students may find that one of these network cards called the "Microsoft Virtual WiFi Miniport Adapter" thing, by name seems to be Microsoft's virtual Wi-Fi network card. How can there be such a thing in the computer for no reason? Is it another hidden function of Windows 7 was discovered? Yes, this is indeed the Win7 hidden in the new features-"virtual Wifi", sorry to sell you in front of a big shutdown. Simply put, Win7 can be in the existing wireless card based on anothervirtualout of a wireless network card, support network sharing, let our computer into a wireless router Oh! It seems that nowadays "virtual" everywhere ah. 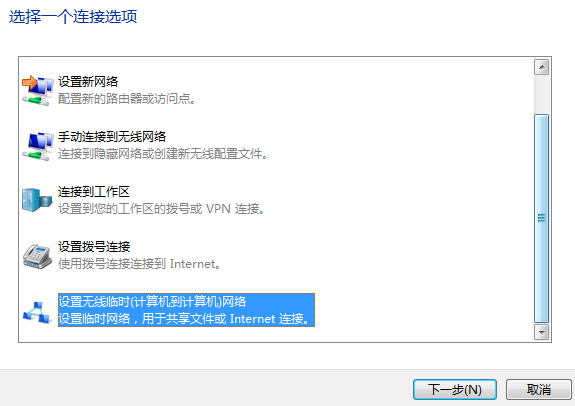 Some students may know that before this, in fact, can also set up a temporary network to other Wifi devices to share the Internet ah, virtual Wifi network card what new advantages? The traditional ad hoc wireless network (or Ad Hoc mode) is a point-to-point network, similar to the "dual-machine interconnection" in wireline networks. Although Internet sharing can also be achieved, it is mainly used for the temporary interconnection of two devices, and some devices (such as those with an Android system) do not support connecting to the ad hoc wireless network.There is also a serious problem, because a wireless network card can only connect to a wireless network, so if you connect to the Internet through a wireless network card, you can no longer use this wireless network card to establish a temporary network to share the Internet. 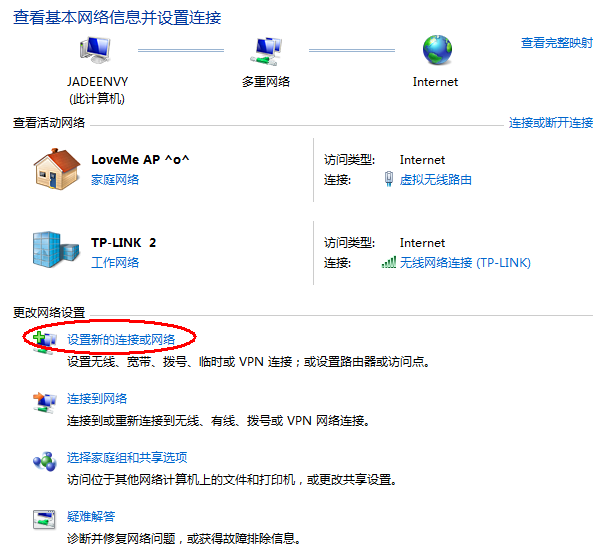 And the virtual Wifi function in Win7 can virtual out a network card on the basis of a real wireless network card to realize the AP function of the wireless router and solve all the problems of the temporary network. 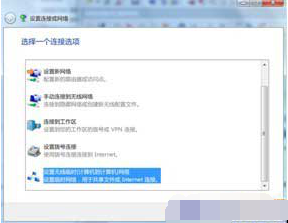 Because the following steps must be run with administrator privileges, we find Command Prompt from the Start menu, or simply type cmd for a quick search, right-click it, select Run as administrator, and click Yes in the pop-up user control window.Another way is to hold down Ctrl and Shift to click the shortcut directly, which is easier. 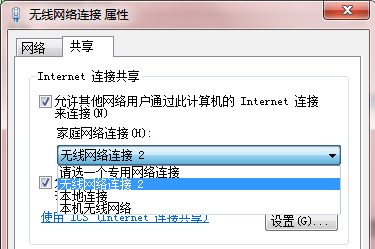 Mode: Whether to enable the virtual Wifi network card, to disallow is disabled, the virtual network card will disappear. Ssid: Specify the name of the wireless network, preferably in English. Key: Specifies the password for the wireless network. This password is used to secure the wireless network with WPA2 encryption, which is a good way to prevent the network from being dashed. 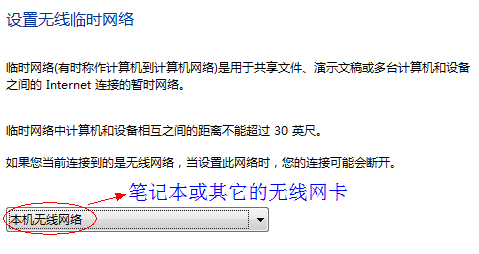 The above three parameters can be used separately, for example, only use mode = display can directly disable the virtual Wifi network card. 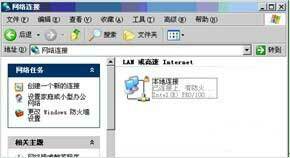 to turn on the wireless network we previously set up (the equivalent of turning on the router's wireless function. Similarly, change start to stop to turn off the wireless network).